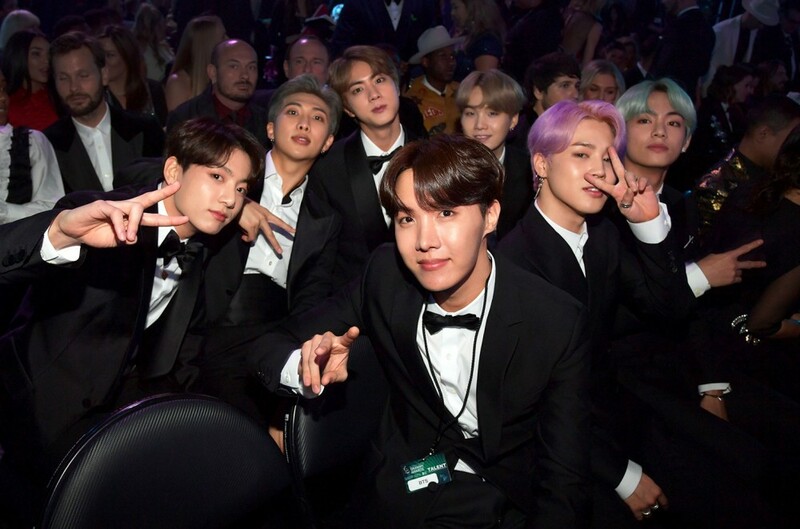 BTS made their debut look on the 2019 Grammys on Sunday (Feb. 10), and their enthusiastic singalong to Dolly Parton’s traditional “Jolene" was simply one among many viral moments the Okay-pop group was answerable for. During Parton and Miley Cyrus' duet for the nation legend’s tribute, the digital camera reduce to the seven-member group, who have been caught jamming out to the uptempo tune from their place within the crowd. Sitting proper behind Billy Ray Cyrus and Noah Cyrus, the band was appear clapping, dancing and singing alongside to the enduring tune’s lyrics. Twitter customers have been thrilled in regards to the seconds-long clip, instantly taking to the app to create GIFs and posts in regards to the enjoyable second. Check out footage of the epic second under.